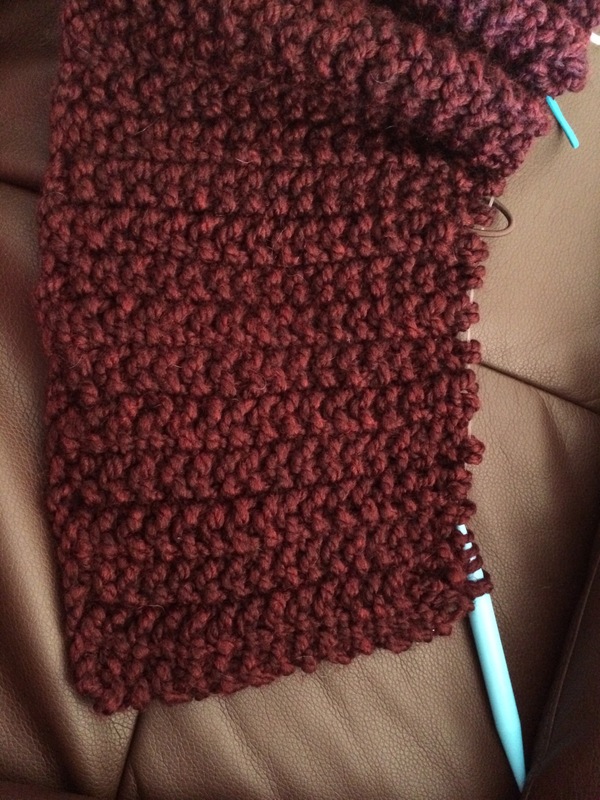 Needles, and yarn, and pearling, oh my! Knitting is a daunting task to many. What size needles?! There’s different weights to yarn?! Counting stiches?! I was afraid at first as well. Then I dove head first into a blanket that will never be at some point I will finish. Anywho, here’s a craft that anyone can do! The finished product is lovely and it doesn’t take you months to finish! 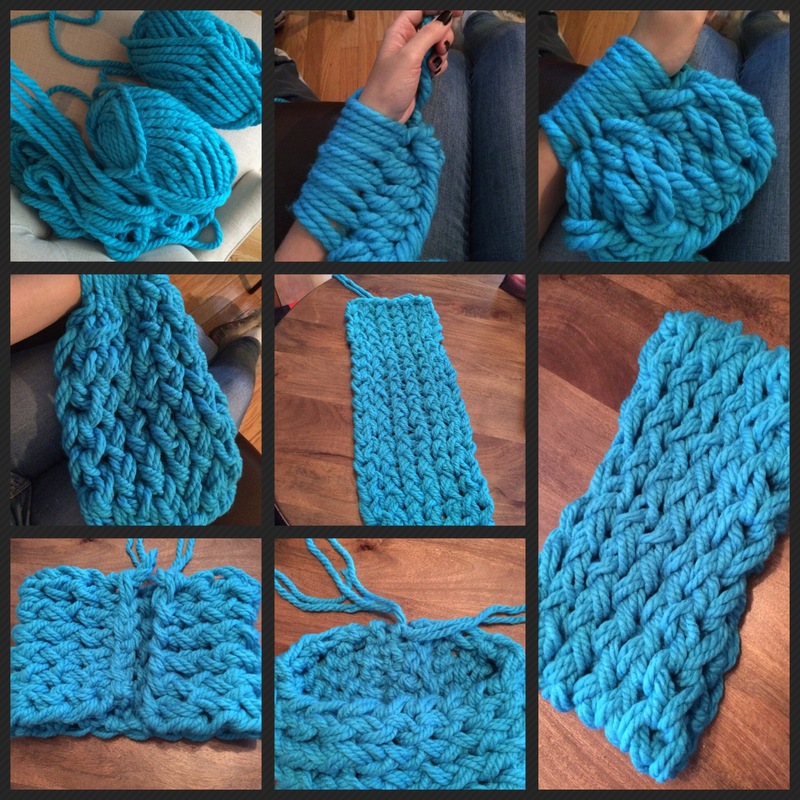 Bulky yarn works the best so I would go for size 5 at the very minimum – 6 and super bulky work the best. This makes for lovely gifts and wonderful accessories. I bought this yarn at Fabricville; they tend to be cheaper than Michael’s. In pictures 1 & 2 of the final products I did only 8 links rather than 12 to see how it would look. Picture 3 of the final products is the 12 links.